CI Games, the Polish developer and publisher, sent out a press release today detailing future plans after the unsuccessful launch of Sniper: Ghost Warrior 3. 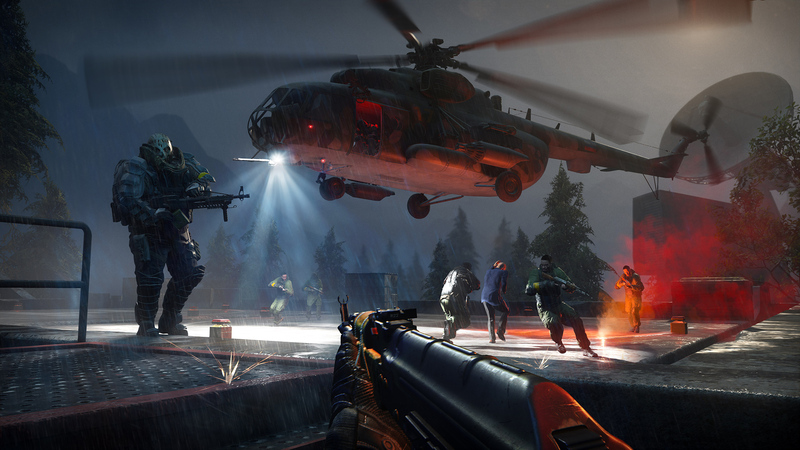 The studio vowed to create a new tactical shooter without all the “open world trappings” next, while also reiterating plans to release a sequel to Lords of the Fallen; Sniper: Ghost Warrior 3 won’t be abandoned anyway, with several updates scheduled to be available throughout the year, possibly including the multiplayer mode cut at launch. We’ve learned a lot as a team over the course of development for Sniper Ghost Warrior 3, much of which I believe has shaped the talented individuals within CI Games and the entire studio for the better. When we began development of SGW3, we decided on such a relatively large scale of the game with its open world that now we realize it was just too ambitious versus what we could have been able to deliver in any reasonable amount of time. We simply made the wrong math considering the size of our team and the originally given timeframe. By positioning the game in a AAA category, it took us away from what we could have done great. Instead we spent too much effort trying to catch up with other AAA titles in terms of their production values and features. That was a big mistake. All of that was a huge lesson for us and we’re now moving forward without any tag attached to our next project. We’re planning to make a great tactical shooter where we can focus on exciting gameplay, some key mechanics, and missions that have depth without all of the trappings of a large open-world setting. We want to make this game even more tactical than SGW3, and I believe the last three years have created a wonderful foundation that we can build upon for our next game.